Think of numeric conversions, i.e. converting strings to numbers. parseInt() returns NaN (Not A Number) when the conversion to an integer fails. We can see that boolean values evaluate to NaN, whereas the array evaluates to 1. 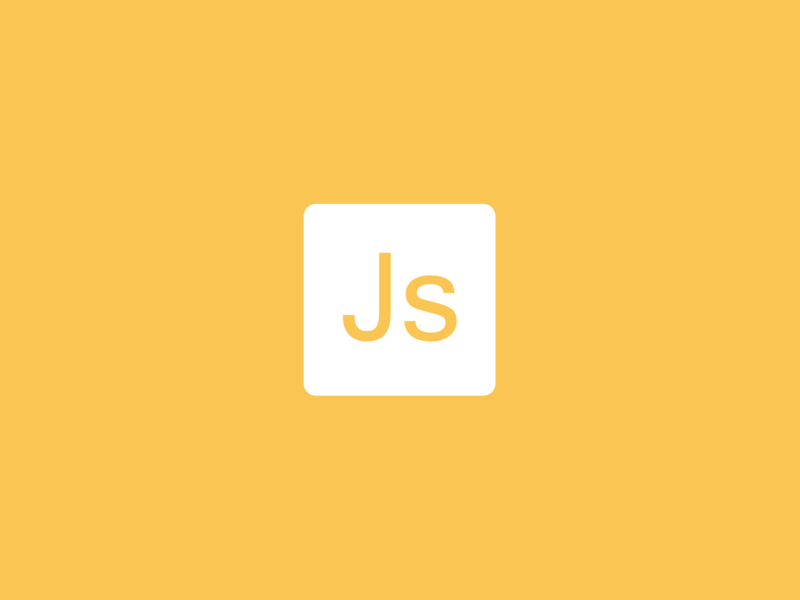 The behaviour seen above follows the ECMAScript specification, but on a production environment may lead to several problems if we omit the data validation step. Suppose for a moment that you need to get a string which represents a Unix timestamp. You need to convert this value into a valid date that, in turn, will be used in a MongoDB document. In step (1) the passed value may be an empty string, thus the conversion to an integer will produce NaN in this case which will raise an error (2) during the conversion to a valid Date object. we are actually exposing our entire application to several side effects, not only to mere errors.